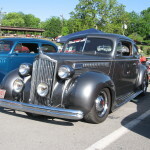 Packard Street Rod Association Web Page created! Welcome to the association page. 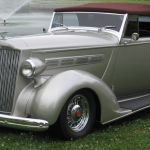 We created the web site on March 29, 2014, and are busy filling it with useful content, including history, articles and members photos of their Packard Street Rods. Check back soon for new updates!